Gallery features not only temporary exhibitions by local and foreign glass artists, with stunning examples of the latest contemporary creations in the world of glass art, but also small hand-made souvenirs. 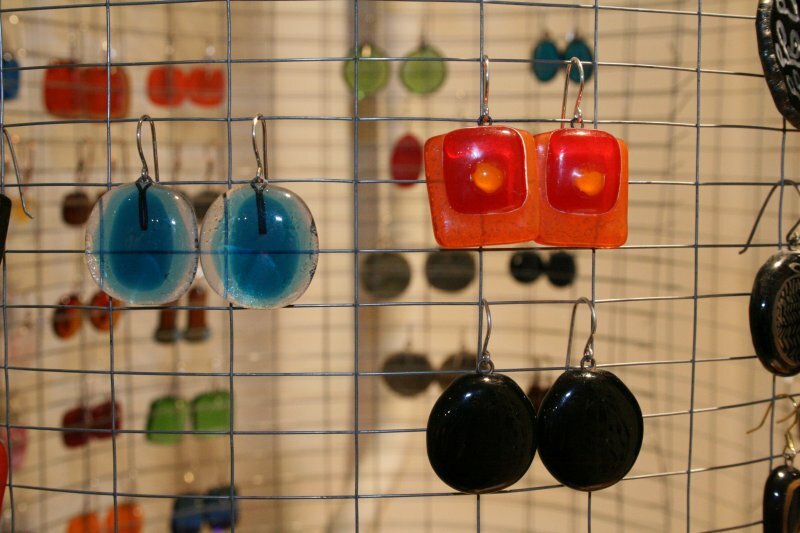 For those who don’t have art work in their budget, there are unique examples of glass jewelry on offer – glossy glass earrings in all shapes and sizes, and matching necklaces as well. activity to . I think it is better to not to expose your inrfmoation publicly. Foundation of America.WHEN:Tuesday November 13 2012Noon 4pmWHERE:Avalon Missionary Church. 1212 Lower Huntington Rd.